The special prosecutor, Patricia Brown Holmes, is a former judge and federal prosecutor, and clearly qualified for the post. But she will need steely perseverance to pry the truth from a Police Department that is well practiced in the art of concealing misconduct, brutality and even torture. This grim legacy dates back to the department’s infamous “midnight crew,” an outfit that battered and tortured black men from the 1970s into the 1990s. 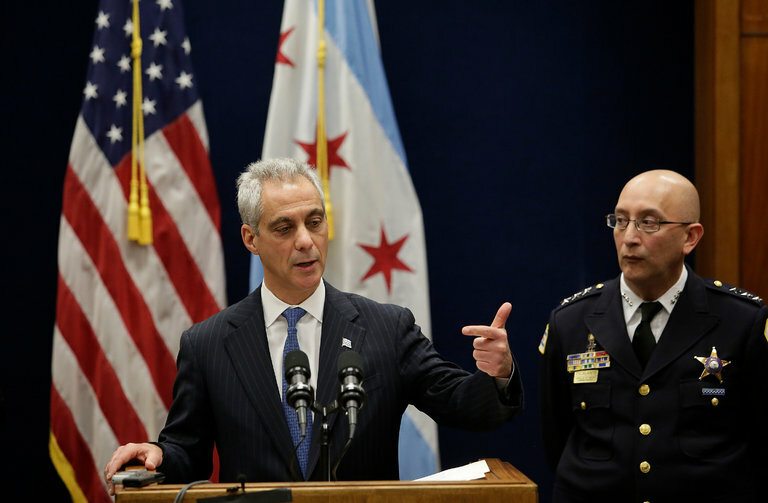 This spring, a task force appointed by Mayor Rahm Emanuel found that the department was plagued by systemic racism and still operated with contempt for the lives of black citizens. The task force made many recommendations and proposed scrapping the current police oversight system in favor of a new investigative agency that would be under civilian control. Mr. Emanuel created the task force shortly after the city was forced to release a police video of a white police officer, Jason Van Dyke, firing away at a black teenager named Laquan McDonald on a busy Chicago street. The city added to the African-American community’s already deep sense of grievance by withholding the video from the public for 13 months — while the police circulated a false account of the episode. Only after the court ordered the video released did the state’s attorney, Anita Alvarez, charge Officer Van Dyke with murder. The video, recorded on Oct 20, 2014, and doubtless available to officials within hours, clearly shows the teenager moving away from the police when an officer shoots him 16 times, mostly while he is lying on the ground. Police officers at the scene later claimed that Mr. McDonald was lunging at the officers. The lawyers who petitioned the court for a special prosecutor charged that in the course of what they described as a massive cover-up, officers had “intimidated witnesses, manufactured witness statements, destroyed evidence, prepared false police reports and may have provided false grand jury testimony” as part of an effort to portray the shooting as a heroic act of self-defense by a police officer in danger. The lawyers asserted further that the Cook County state’s attorney’s office, run by Ms. Alvarez, was too close to the Police Department to be trusted in this case. Ms. Alvarez initially opposed the petition but withdrew from the case after the Democratic primary, when voters who were angry at her handling of the McDonald killing declined to return her to office. To restore the public trust, Ms. Holmes needs to get to the bottom of what was clearly a cover-up and charge everyone who was complicit in it.